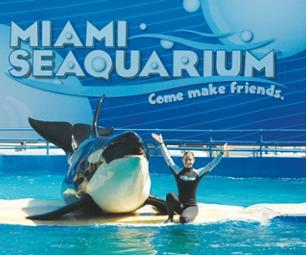 Enjoy Miami's top attractions with this flexible city pass adapted to the length of your stay! For 1, 2, 3 or 5 days, this pass gives you privileged access to the city's top sites. No less than 35 attractions await you! 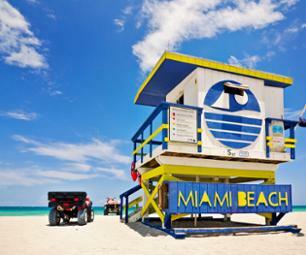 You can also take advantage of coupons and discounts for your shopping in Miami. 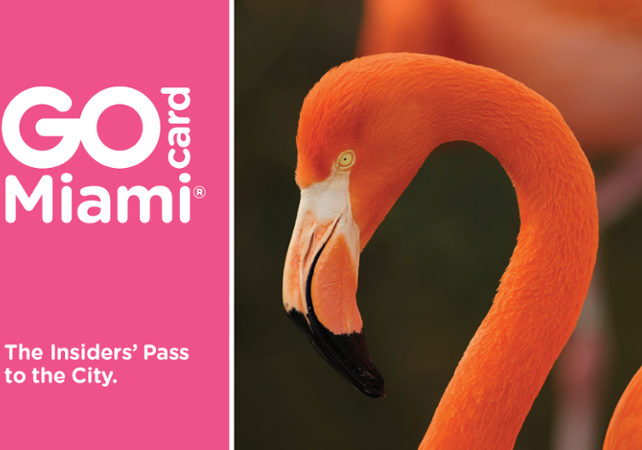 Included in this pass is a bus tour, a cruise, a hovercraft ride in the Everglades, entry to Jungle Island and the Miami Seaquarium, and even a round trip to Key-West. 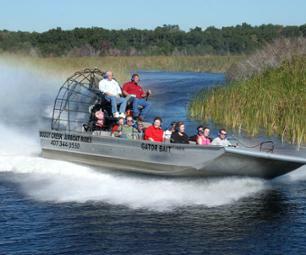 Click here for the complete list of activities and attractions available. 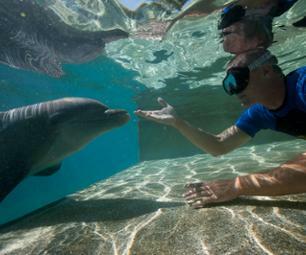 *The discount indicated corresponds to the following example: if you book a 1-day pass and do 3 popular activities such as Jungle Island, the hop-on hop-off bus tour and the sightseeing cruise in the bay, you will save a total of 43% compared to the individual ticket prices. It is perfectly possible to do these 3 activities (or another combination) in 1 day, but to make bigger savings and visit more sites, you can book a 1, 2, 3 or 5-day pass.